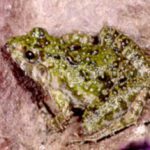 Zambia has a wide range of diverse habitats and although little research has been done in the field of reptiles and amphibians, over 150 species and sub-species of reptiles, and more than 90 of amphibians, have been found throughout the Country, with more being discovered each year. 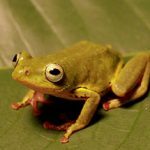 Our team are not reptile or amphibian experts and we have put together the lists of Zambia’s species from a variety of different published sources. If you spot a mistake or know of a reptile or amphibian that is not on our lists, then please contact us and we will amend them. Reptiles are animals that belong to the class Reptilia – this includes crocodiles, tortoises, turtles, lizards and snakes. They are all cold-blooded, have vertebrae (a backbone), a dry scaly skin and have lungs. 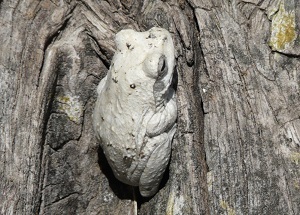 Some of them have four legs, and lay eggs which have a tough protective shell. 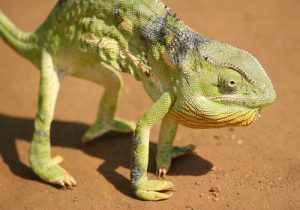 With the exception of crocodiles and some snakes, reptiles are not dangerous to people, and they play an important role in Zambia’s bio-diversity. The most recognisable reptile is the crocodile, which can be found in bodies of water across the country. 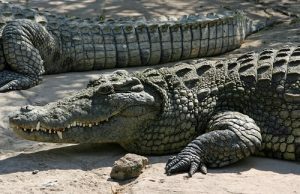 The most common is the Nile crocodile (Crocodylus niloticus). The Slender snouted crocodile (Crocodilus cataphractus) is only found in the Luapula and Bangweulu regions. The Nile Monitor (Varanus niloticus niloticus) is our largest lizard which can grow up to 2 metres in length. These are found in and around rivers, lakes and marshes. 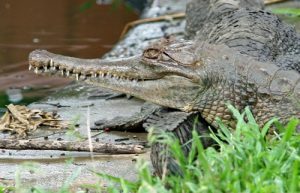 They raid crocodile nests, stealing the eggs and they eat crabs, mussels and a variety of small mammals, birds, fish and other reptiles. The Savannah Monitor (Varanus exanthematicus albigularis) grows up to 1.3 metres in length living in dryer areas. 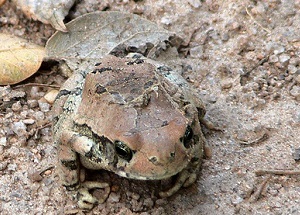 They are very alert and agile and live in burrows in the ground and in hollows in trees. They also eat small mammals, insects and other reptiles. 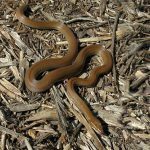 In Lavushi Manda National Park a possible new form of the Variable Skink has been found on the mountain range – the ‘Lavushi Manda Skink’. More common species include the large colourful Rainbow Skink (Trachylepsis margaritifer) which can grow up to 270mm as well as the more typical Striped Skink (Trachylepsis striata). Both turtles and tortoise belong to the oldest group of reptiles, which dates back 220 million years. 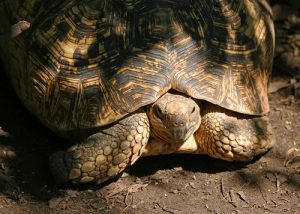 All tortoises are actually turtles, as they all belong to the order of Testudines, but not all turtles are tortoises! They both have bodies that are shielded by a hard shell. Tortoises are land reptiles which can live in a variety of habitats but cannot swim and are mainly vegetarian, with short and study feet that enable them to travel around on dry land. Turtles live in and around water, and are omnivores – meaning they eat both vegetation and meat, in the form of insects and fish. Many species of turtles have webbed feet, enabling them to be good swimmers. 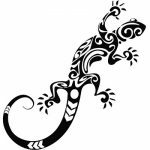 Culturally, one of Zambian’s most feared reptiles is the chameleon. They are considered to be bad omens, especially if you see one crossing the road. They are also locally thought to be poisonous and if you are bitten by one you will then turn into different colours. Chameleons are distrusted because they are able to change colour and the fact that their protruding eyes can turn independently of each other. 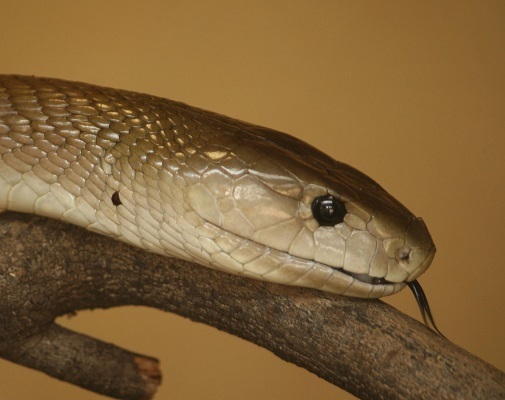 Snakes are the largest group of reptiles found, belonging to the ‘suborder’ Serpentes. Of the 92 different species found in Zambia, 16 are considered potentially deadly, with nine delivering painful bites. 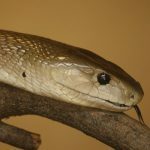 They are found across the Country and many of them are harmless and non-venomous, like the Brown House Snake (Lamprophis fuliginosus) which are found in urban areas, and Africa’s largest snake, the Southern African Python (Python natalensis). 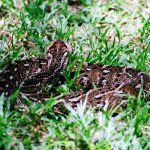 Zambia is also home to different species of mambas, cobras and vipers, such as the beautiful Gaboon viper (Bitis gabonica) which are found in woodlands and forests in the North of the Country. 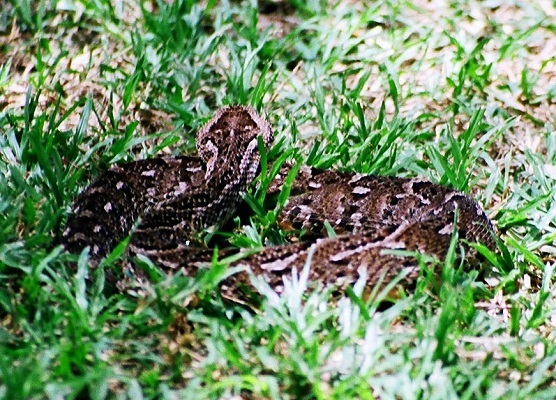 The Puff adder (Bitis arietans) is responsible for more cases of snakebites than any other snake because when approached it will puff itself up and issue a warning, rather than slithering away. 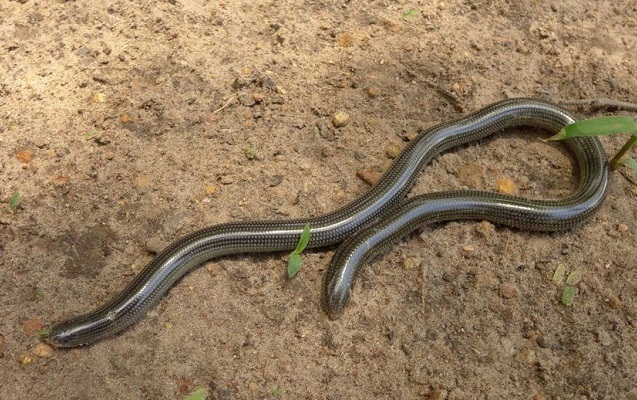 You can find 44 different species of snakes in Kafue National Park and 34 in South Luangwa National Park. 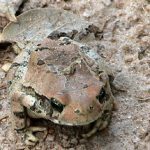 Researchers in Kasanka National Park have found a newly described species of Night Adder (Causus rasmusseni) which is related to the common night adder and it is one of the 36 species found in the Park. 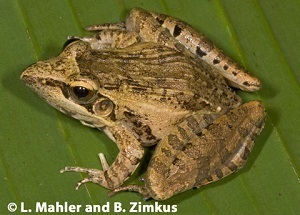 There are more than 90 known species and sub-species of amphibians in Zambia. These all belong to the class Amphibia – this includes newts, frogs, toads and salamanders. 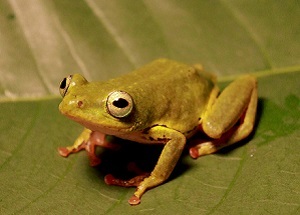 Amphibians are seen as more primitive than reptiles, evolving from lobe-finned bony fishes. 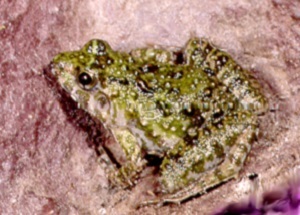 Thirteen species are considered rare, as they have only been recorded in one area, such as the Nyika dwarf toad (Mertensophryne nyikae), which is seen as a vulnerable species due to its restricted range on the Nyika Plateau in Eastern Zambia. 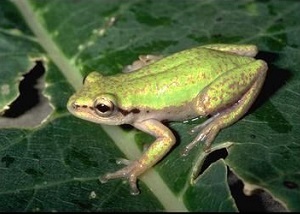 There are two endemic amphibian species: the Barotse Shovel-snout Frog (Hemisus barotseensis) and the Kafue Reed Frog (Hyperolius pyrrhodictyon). 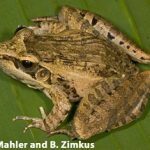 There has been little research done on Zambian amphibians. 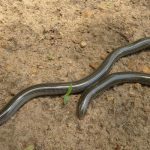 They are easier to find (and hear) in the rainy season when the rains soften the earth and rainwater fills seasonal pools, triggering their breeding activity. 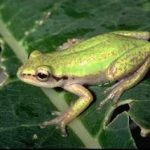 The chorus of male frogs calling to attract a mate is made up of different species of frogs, with each call being unique to each species. 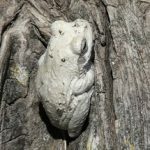 During the cooler dry season many amphibians hibernate – their heartbeat and breathing slows, their body temperature drops, and they pass the dry season in a state of dormancy. Let us know if we have missed out any reptiles or amphibians that can be found in Zambia and we will include them on our lists.